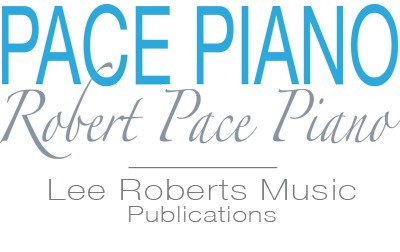 In this piano book for adult beginners, the smooth, gradual progression of Piano Plain and Simple w/CD is ideal for newcomers with little or no prior experience. Enjoyable pieces introduce students to fundamentals and concepts that become building blocks for further learning and musical creativity. 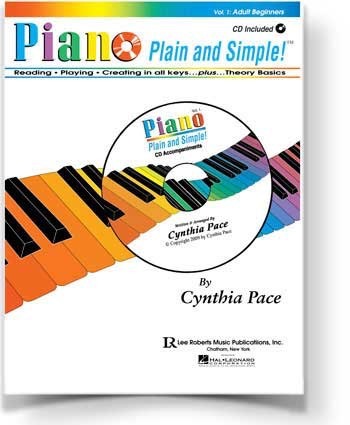 This guide’s carefully sequenced, 144-page format allows time for students to develop a feel for the keyboard and build confidence, as the learning level advances steadily but always within reach. • Plain and Simple explanations make new concepts easy to understand. 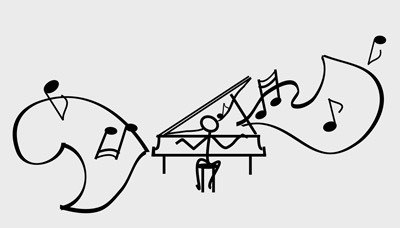 • Built-in theory helps students better retain skills and music for lasting enjoyment. • An early presentation of the black keys along with the white keys enlarges the range of music available to beginners. • Step-by-step instructions for improvising and composing help students enjoy the rewards in creating music of their own. • The play-along CD gives students a clear idea of the timing, sound, and feel of each musical selection in this book. Whether you study on your own or opt for a teacher’s skillful guidance, learning can be both comprehensive and fun with beginner-friendly PIANO PLAIN AND SIMPLE! 91 Midi Tracks (adjustable for tempo). 144 Pages.